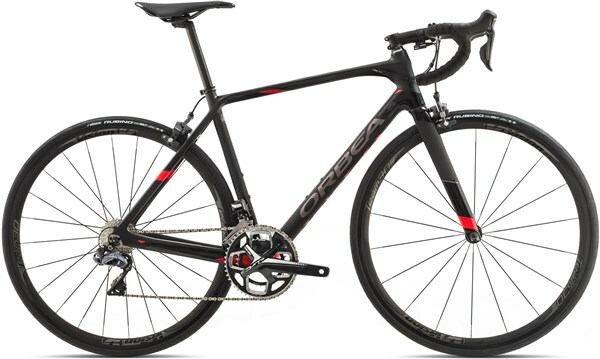 A high performing race bike, the Orbea Orca M20i has a lightweight carbon frame that delivers a stiff platform to make efficient use of your power. Shimano’s Ultegra Di2 drivetrain gives electronically powered shifts, for precision and lightning fast performance. A full carbon fork makes sure you have the stiffness and accurate steering for excellent handling.